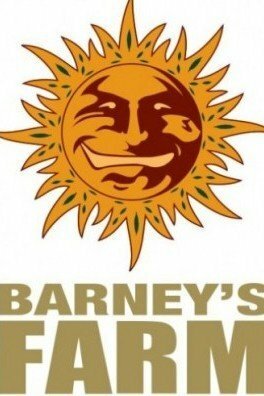 After three years of stabilizing G13, Barney’s Farm took it to next level. Crossing fruity sativa genetics of Hawaiian, with G13, was a smart move to make. The sativa genetics from Hawaiian, perfectly match the indica influences of G13. 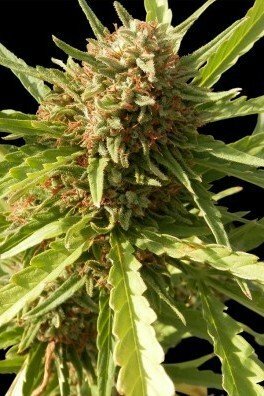 The result is a very high THC level and a good yielding plant. Buds taste exceptionally minty. Yields 550g/m² in 65-70 days of flowering. Cup-Winner! The G13 Haze includes legendary Haze genetics. The story goes that two brothers, called the “Haze Brothers” mixed several sativa landraces from Hawaii, Colombia, Mexico and South India. 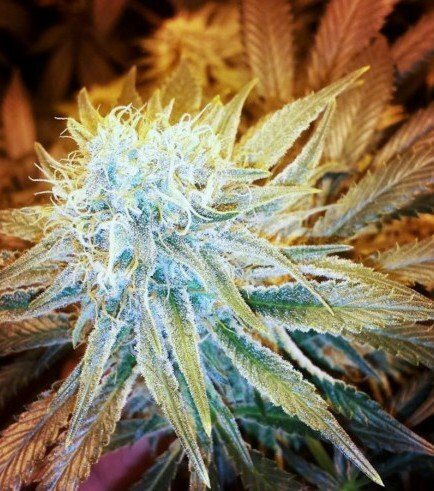 The results produced Haze genetics, which were blended with many other varieties when it arrived in Amsterdam. 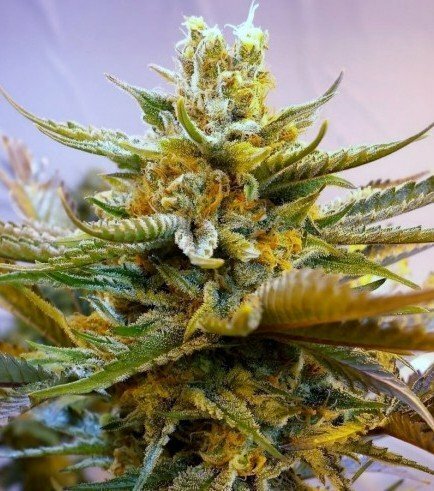 The parents of G13 Haze are the legendary indica "G13" and "Haze." The Haze genetics are mostly Hawaiian. The mix is 80% Sativa and 20% Indica; if you want to have a chatty session with your friends, immerse yourself in creativity, and be happy, G13 Haze by Barney’s Farm will do the trick. You can expect the flowering period to be around 65-70 days, which is considered a relatively medium-length timespan. 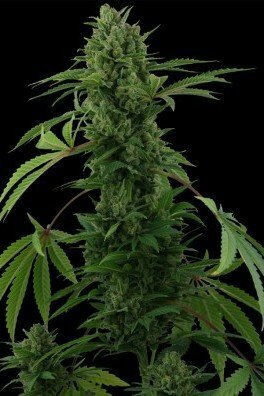 This amazing strain will reach around 110cm indoors and 100-110 cm outdoors. 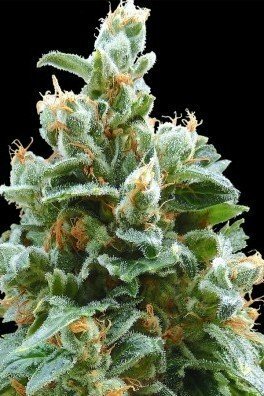 It’s a short plant, which is great considering its sativa heritage. The G13 Haze contains high levels of THC, which is fantastic because smaller amounts of this beautiful ganja will satisfy your needs. Indoor yields amount up to 550g/m² and outdoor operations produce “medium” yields. Maximizing the yields is not always the way to go; quality matters and G13 Haze will definitely deliver quality. If you wish to grow outdoors, make sure to harvest this strain in October. Of course, consider the habitat of your grow spot. G13 Haze is magic. The aromas are very fruity and spicy, which smells and tastes amazing together with the effects that it delivers. Don’t hesitate, experience this legend.